It seems that Gangnam style is all the rage at the moment, so much so that the Android faithful can now grab the PSY Gangnam Style LWP and Tone app for Android. An application that offers the user a live wallpaper and ringtone so you can have your Gangnam Style fix wherever you go. 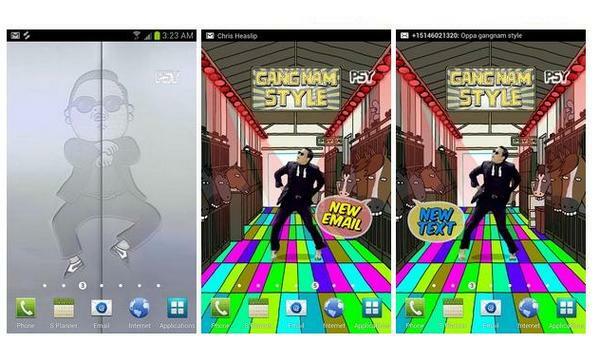 The PSY Gangnam Style app for Android devices is the official live wallpaper and ringtone app, with the wallpaper containing the legendary elevator scene from the music video, along with the official Gangnam Style ringtone. 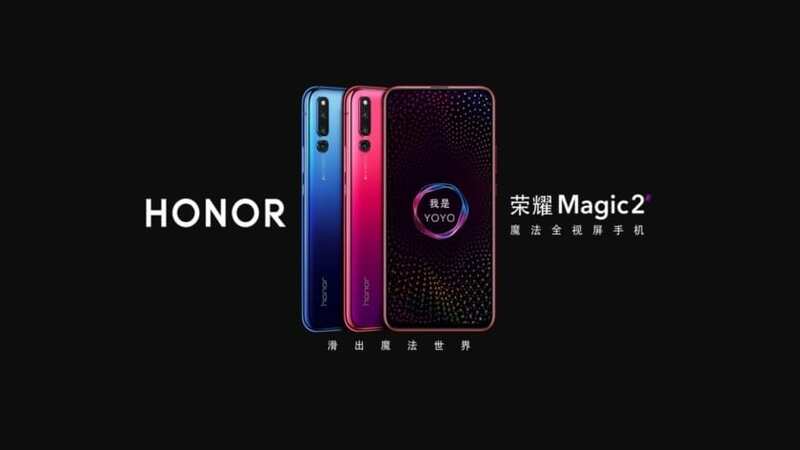 However the app also features a soundboard with numerous phrases from the song, which you tap to activate, and furthermore when the user receives a Gmail or text notification their home screen is transformed into a multicoloured disco floor where PST shows off his trademark dance moves. Furthermore the PSY Gangnam Style Android app live wallpaper also includes the latest tweets from PSY along with concert updates that are delivered directly to your home screen. On a personal note, maybe it’s because I’m one of the older generation, when it comes to Gangnam Style, I find it somewhat annoying to say the least, and I wouldn’t personally call those ‘legendary dance moves’ legendary or dance moves, but that is my own personal opinion, and I fully know there are many that will disagree. But if you get your kicks by dancing like your are riding a horse without the horse being present, and you are a fan of PSY Gangnam Style, you can of course download the only official PSY Gangnam Style app for Android for free from Google Play. We have embedded the official PSY Gangnam Style live wallpaper video for your viewing pleasure below so you can see what the app offers..enjoy.